The maintainers are pretty well understood. They have the typical $1 in reserve for each $1 invested, mirroring a common strategy espoused by some of the best VCs. USV shared a great example includingfund allocationassumptions. Accumulators are a little more surprising to meet, but Greenspring, which is uniquely positioned to observe a lot of early-stage managers, hint that one of their top performing managers uses theaccumulator strategyto get to more than 20 percent, fully diluted at exit. 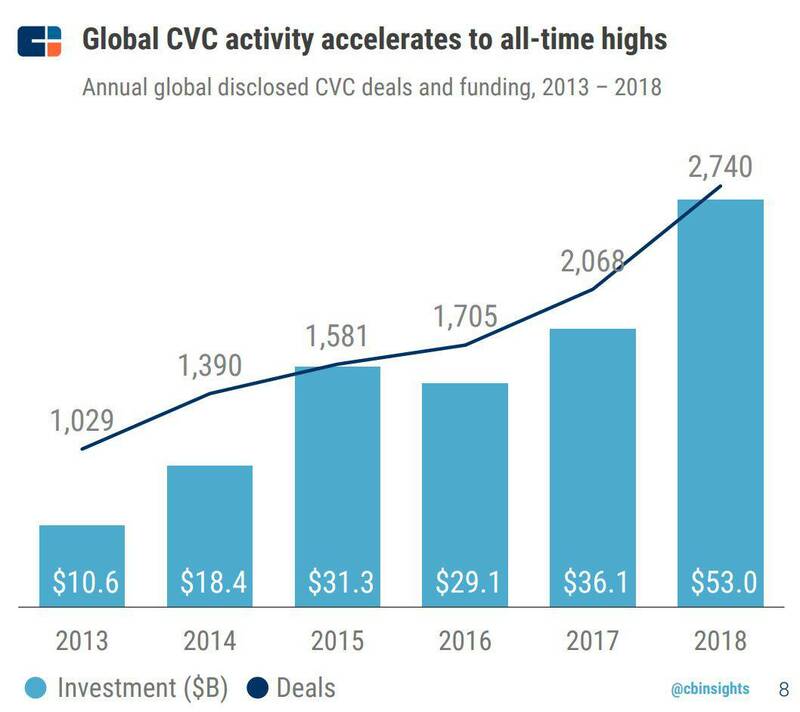 That’s not the whole story though, because, unlike USV, the strategy also involves some additional important assumptions, most notably investing in less-competitive geographies. 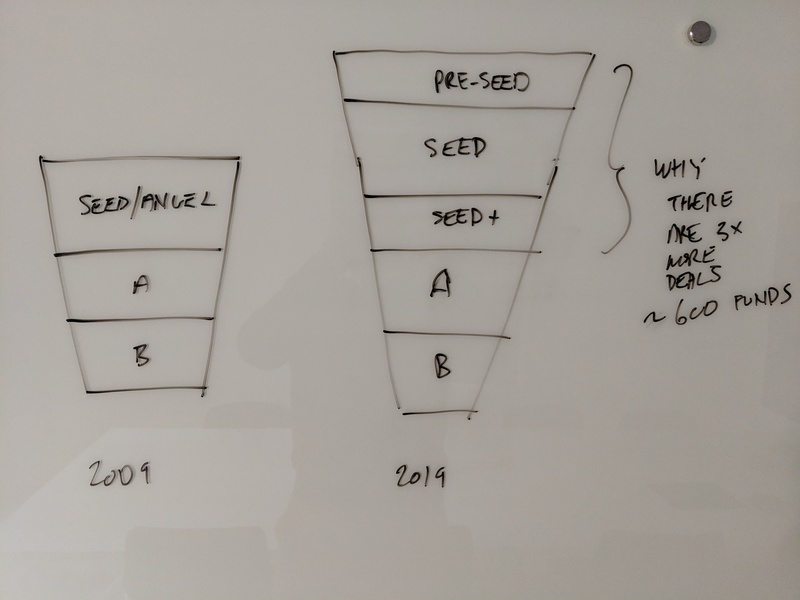 Let’s assume a VC is buying 20 percent of the company and then riding the dilution train down to a fully diluted 5.2 percent on exit at Series F (thanks to Fred Wilson again; in this example, we’re using one of his recent frameworkswith these exact numbers). For a $50 million fund, this works just fine. 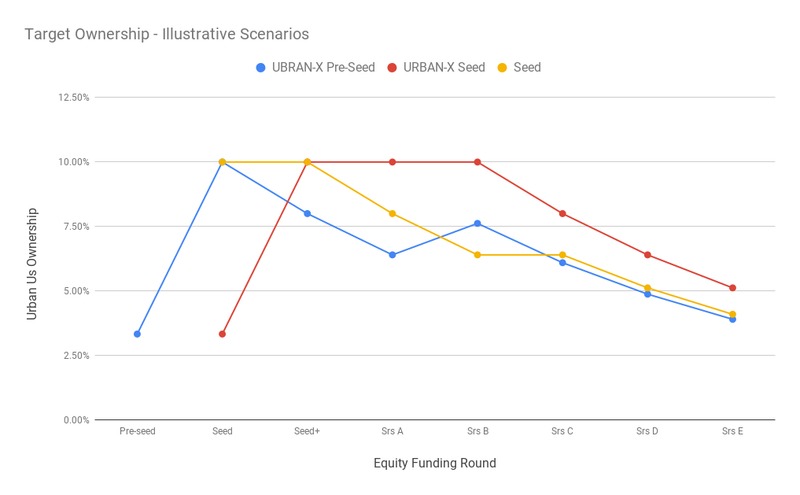 Interestingly, it looks similar to the result for a $100 million fund with reserves, but the later assumes that they can always secure pro-rata and they can make use of opportunity funds to get a bit more upside. 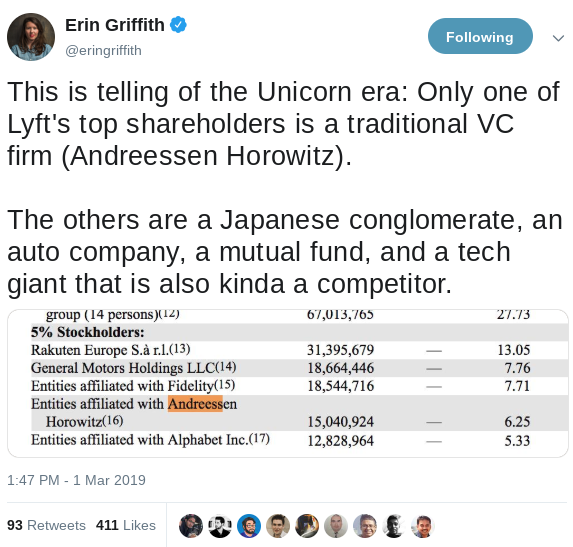 Up to about $50 million there are a range of possible strategies that can work, but diluting with founders allows more investments, even with smaller funds versus more traditional aggressive follow-on. More deals may be essential to the success of this model. Here’s ourmodified version of the doubling model(changes to the model are noted with blue cells).